It seems here lately, that I’ve been apologizing over and over again for my absence .. so here we go again.. SORRY! Things have been pretty overwhelming on my end, and finding balance hasn’t been easy to say the least. So with that said, I’ll stop my whining and just give you what your really here for.. VINTAGE FREEBIES! 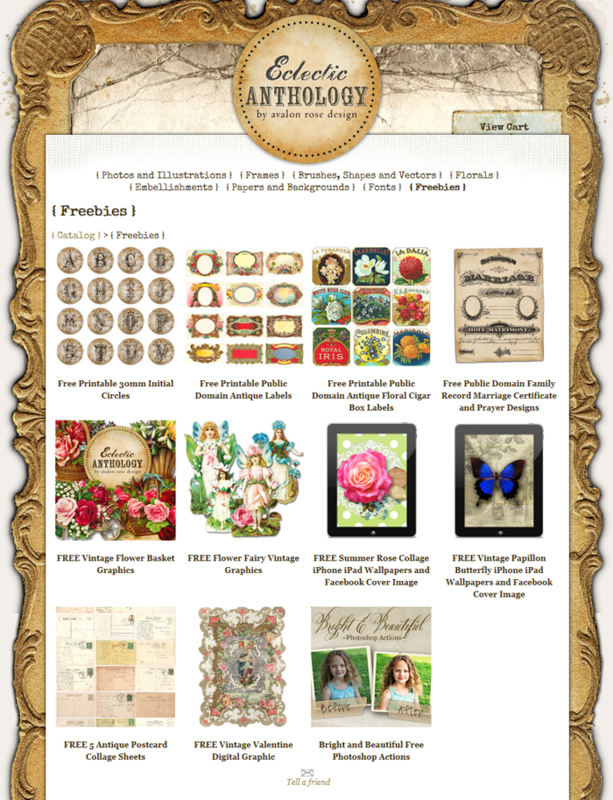 Just look at all these gorgeous vintage freebies by Eclectic Anthology! My heart literally stopped when I found these. If you don’t want to miss any of their Freebies, be sure to follow them on Facebook. What beautiful images! Thank you. Grazie per queste bellissime immagini! Sono stupende! You always have great stuff here. Looks amazing. Thanks! Oooh oooh goodies, yay! I ~*love*~ them. Thank you oodles sweetie! Thanks so much for featuring my site on your blog, Keren! I really appreciate it. I’ll be listing new freebies soon! Great share!! It is a hard thing to find good balance. I struggle with this too!! We should share some tips! wonderful sharing as always.. I really love your website! I’ve always loved pretty vintage stuff n this is like a dream true for me.